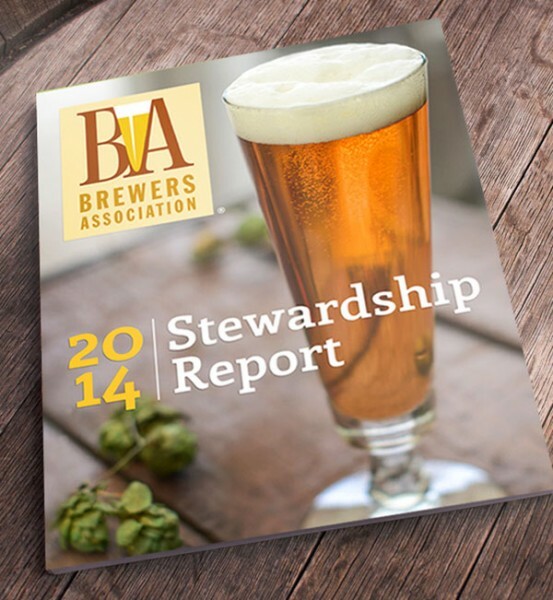 The Stewardship Report is published annually by Brewers Association. The report highlights the structure, programs and activities the Brewers Association’s board, committees, staff and members have been engaged in during 2014. The report is mailed to Brewers Association members and is available for download online.